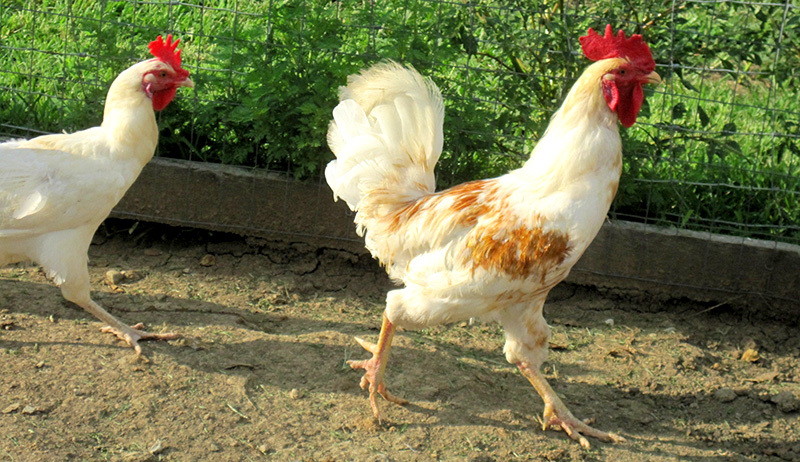 Those with backyard chickens are advised against kissing or cuddling their birds. Fresh eggs straight from your own farm is oftentimes much more appealing than going to the nearest store to pick up a carton of them, even if the package does say “organic.” While increased interest in raising chickens as a hyper-local food source is something to be applauded, there’s no denying inherent risks, such as bird flu and salmonella. 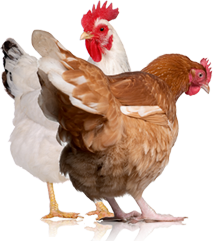 This year alone, 181 people in the United States have contacted salmonella, 33 of which had to be hospitalized. 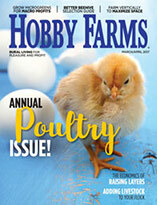 The Centers for Disease Control and Prevention attribute this outbreak to the handling of backyard poultry, NPR reports. 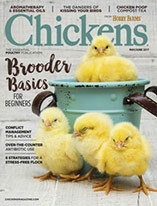 It has been reported that those who kiss and cuddle their chickens are at increased risk of contacting salmonella.